Ferrous2019 will be back from 5th April 2019. 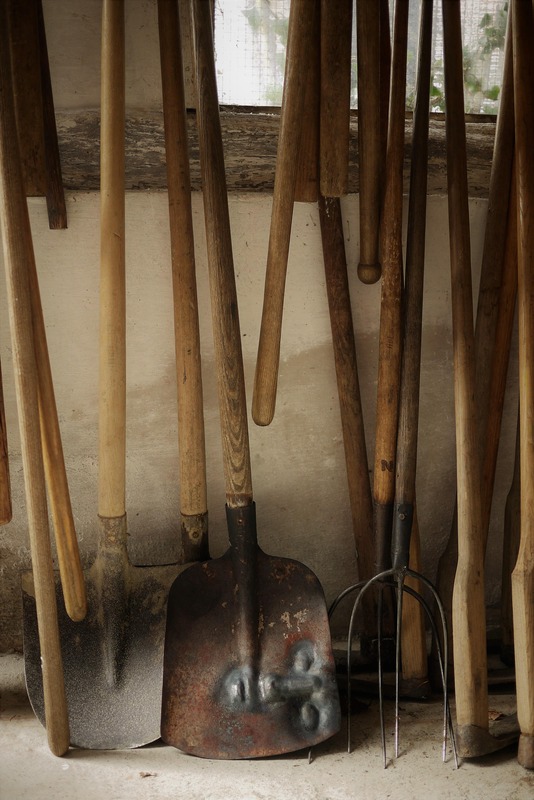 Brought to you by Hereford Business Improvement District and Hereford College of Arts, this year’s festival is packed with exhibitions, talks, film and of course blacksmithing demonstrations and the chance to have a go. From 5th – 7th April the huge marquee with seven hot metal forges will be making its return to Hereford’s High Town. This offers another chance for Hereford residents and visitors to the city to watch demonstrations by expert blacksmiths or try their own skills at the anvil. This year’s challenge is to make a beautiful seed marker for your garden or balcony which you will be able to take home with you afterwards. And we are giving you a packet of wildflower seeds to plant and mark with your seed marker – our small contribution to celebrating and supporting the natural environment by attracting bees to these wonderful meadow flowers. 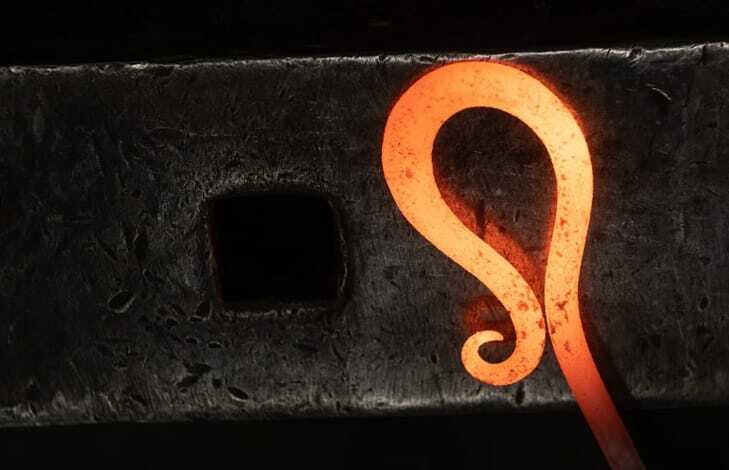 If you want to try your hand at the blacksmith’s art, then you can book online now on our website https://www.herefordcitylife.co.uk/have-go-forging-high-town. Each slot costs £12 and will last 30 minutes. 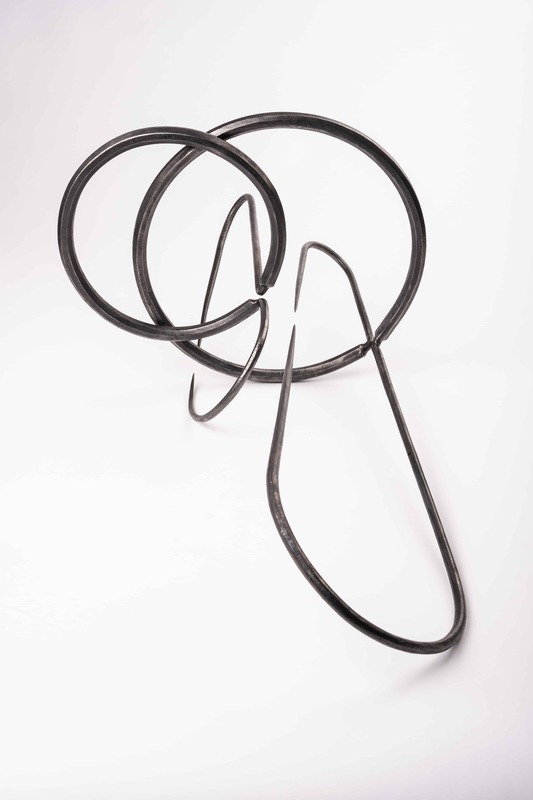 During that time you will be guided through the process by experienced students from Hereford College of Arts’ Blacksmithing degree who will help you to unleash your creative talent. All the safety equipment you need will be provided and the experience is open to those aged 16 years and over. Hereford City Centre will be transformed during the Ferrous2019 week of exhibitions. From 5th until 14th April, no fewer than seven exhibitions showcasing local and international talent will be hosted around the city centre. In prime position will be the Hereford Schools’ Exhibition Celebrating the Natural World. Students from Hereford College of Arts have been out and about visiting eight primary schools in and around the city to lead workshops with the children. Pupils at Mordiford CofE Primary School, Steiner Academy, Hampton Dean Primary School, St. Martin’s Primary School, Sutton Primary Academy, St. Thomas Cantilupe CofE Academy, St. Mary’s CofE Primary School Credenhill and Broadlands Primary School have all been learning basic blacksmithing skills as they created tin plate plaques which celebrate the natural environment. They have used a variety of small hammers and differently shaped punches to emboss pictures onto the plaques, creating a veritable menagerie of fish, birds, animals and insects. These will form the first of our amazing exhibitions – located in Maylord Shopping Centre in Gomond Street. There will also be an opportunity for more children to make a plaque during the main festival weekend 5 – 7th April. 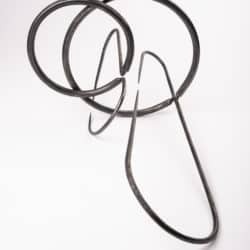 Hereford has also attracted the notice of the Swedish blacksmithing community and Steneby Metal + Metal is a show by the faculty staff from Gothenburg University HDK Steneby who will be exhibiting their internationally acclaimed work. Led by Professor Heiner Zimmermann, the show will include work by Tobias Bigersson, Otto Samuelson, Sören Hellquist, Karl Hallberg and Lina Söderberg. Measured Making – the Exhibition from the 150mm challenge – see next week’s paper for the amazing and inspiring story behind this exhibition. 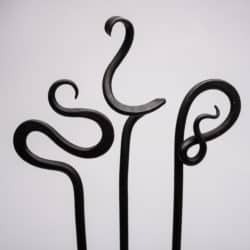 Alumni – the work of Hereford trained blacksmiths working professionally: Toby Forbes Gower, Sam Pearce and Christian Vaughan Jones. National Heritage Ironwork Group – defining and promoting high standards in conservation and restoration with an exhibition highlighting Britain’s rich contribution to the history of wrought and cast iron. This year sees two new streams of activity: a series of talks and films about the history, art and process of hot forged metal. Talks cover both current and emerging practice as well as a talk by Brian Hall who led the work to conserve the Hereford Screen, now in the V&A Museum in London, but with elements still in Hereford Cathedral and Hector Cole who will talk about ironwork and archaeology. 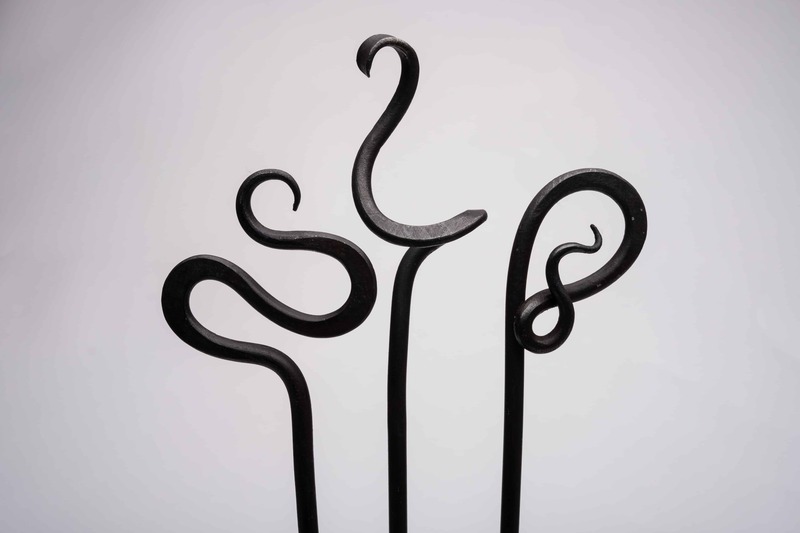 Simon Bushell, a travelling artist blacksmith and owner of the Nowhere Forge will be popping up across the city during the Festival, and to give you just a little taster you can see him over the weekend of 30th – 31st March at Old Market too. 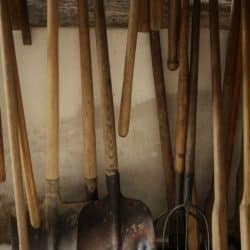 He spent four years building the Nowhere Forge and will be sharing his experience of living simply while maintaining a high quality of life and enjoyment. 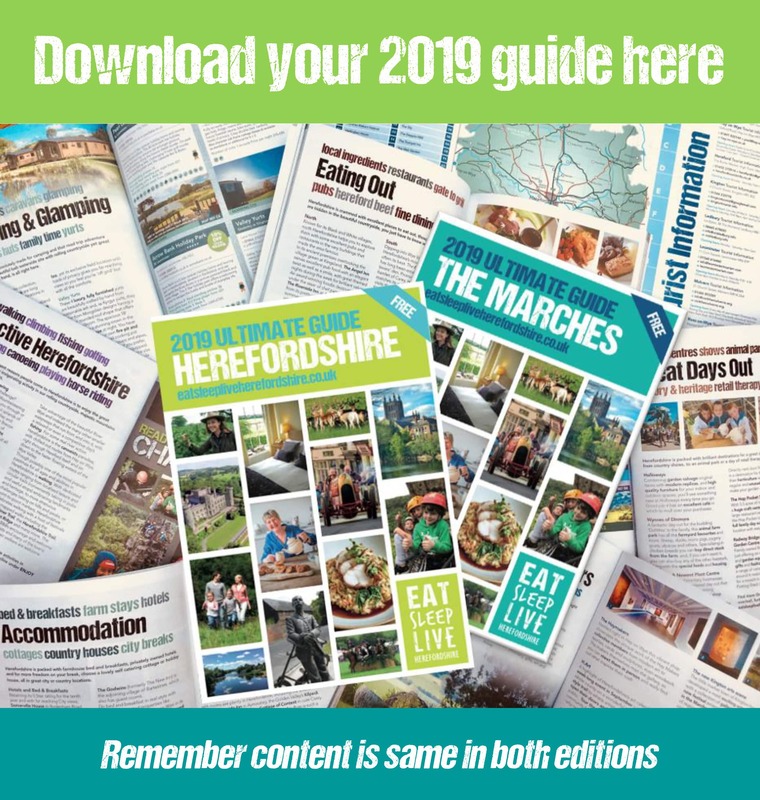 For full information about all elements of the Ferrous2019 programme, go to the website www.herefordcitylife.co.uk/ferrous2019 or follow us on Instagram Ferrousfestival2019. Programmes with all the times and venues will be available to pick up at the Live Forging area in High Town during the Festival.